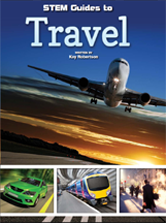 Explores how math skills relate to travel. Ideal for applying foundational math for Common Core students. What About Light and Sound?